To lead people to a growing relationship with Jesus Christ. Living a “Great Commission” life. 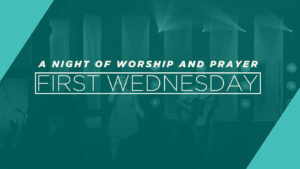 First Wednesday is a once-a-month service that starts at 7 PM. This is a powerful opportunity for believers to come together and experience a night of teaching & worship. Our church is having a Serve Day. With spring approaching, cleaning is necessary to beautify our church. 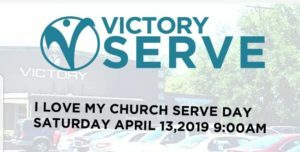 I Love My Church Serve Day is for anyone willing to help make Victory of Houma look great on Sundays. Along with cleaning we will be painting & pressure washing. 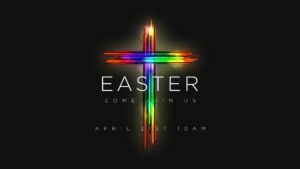 Please join us for Easter! We are combining our services for one special service to celebrate the resurrection of our Lord Jesus Christ.